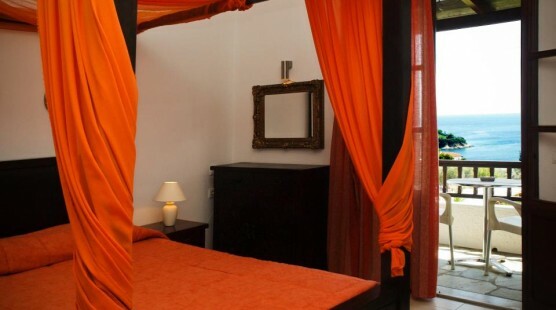 Combining the essence of traditional Skiathos architecture with the luxuries and comforts of modern decoration we have created a collection of colorful artistic designed double studios, ideal for both young couples and long term partners that are either in love or in lust. 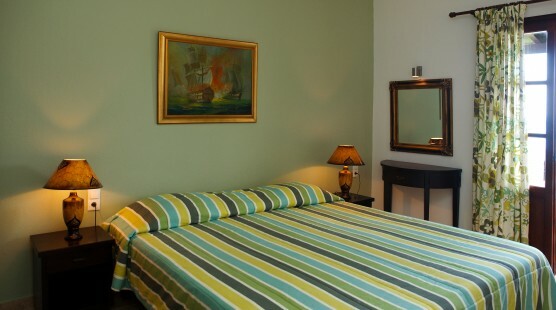 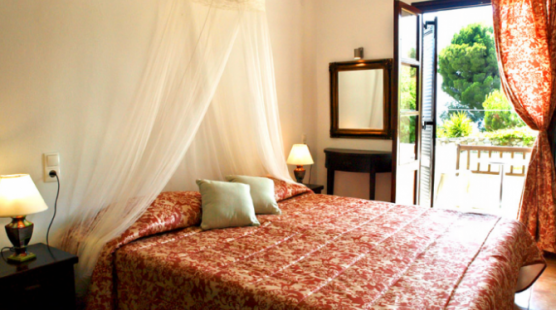 All of our Double Studios are fully equipped with a double bed and comfortable bathroom, kitchen, mini bar, air conditioning, satellite TV, safe box, free Wi-Fi and spacious balconies with infinite view of the sea. 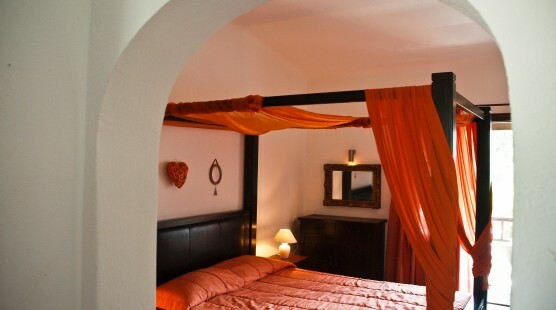 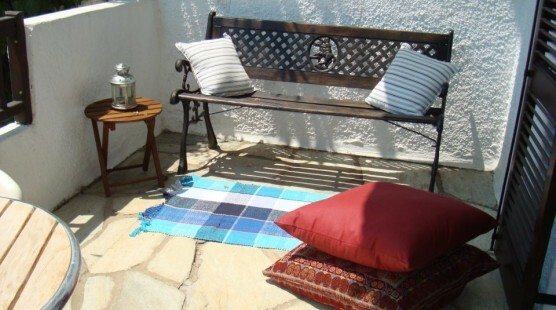 Kick start your romantic holidays at Skiathos by renting a Premium Double Studio at Margi House.